Have you been waiting for these fixes? Update 09 for Infor CRM (Saleslogix) v8.3 is all about fixes. Literally. This update contains no new features and instead addresses a host of issues that Business Partners and customers have reported to Infor. Below are the PDF’s that list the fixes you will find in this update. Now that you know how much better your CRM system will run with this new update, you may be wondering where to go to to get it downloaded. 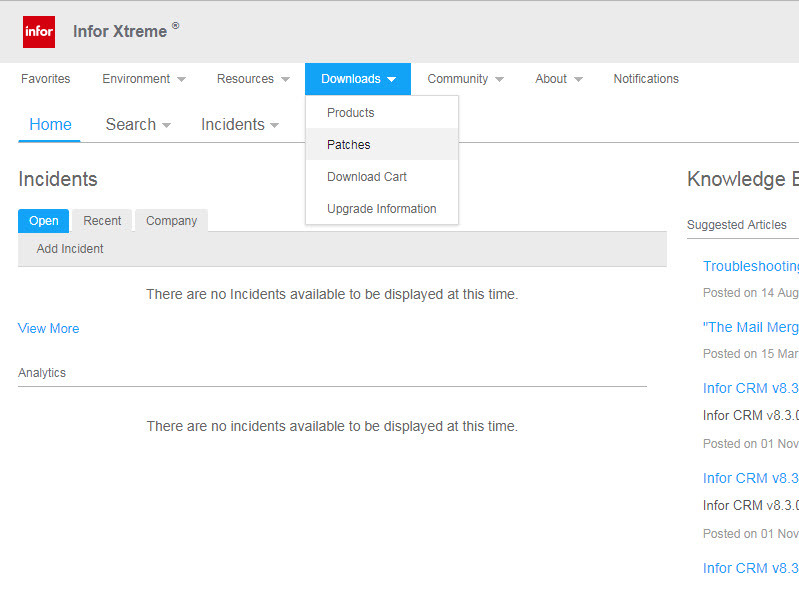 First things first, login into Infor Xtreme. Now that you’re logged in, click Downloads and choose Patches. This will bring you to Patch Downloads. 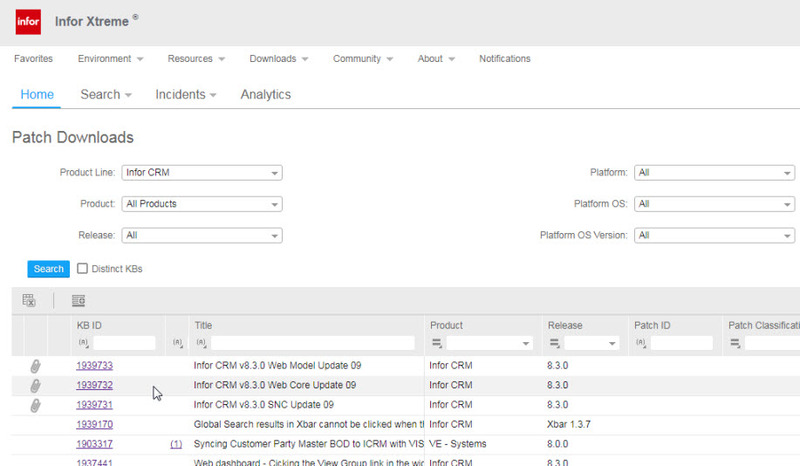 Make sure Product Line is set to Infor CRM and click search. 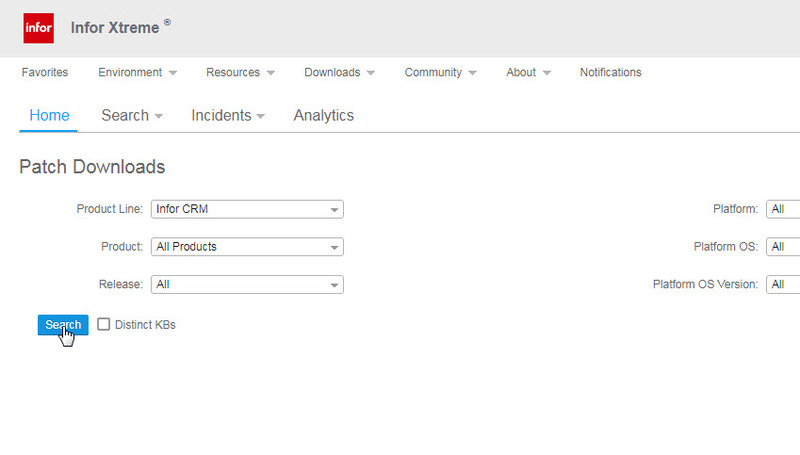 You are now ready to download Infor CRM v8.3 Update 09.